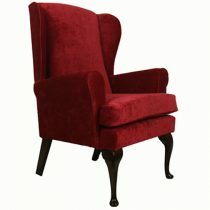 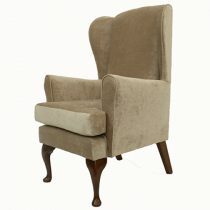 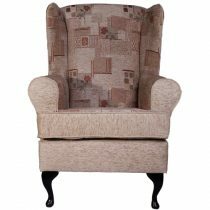 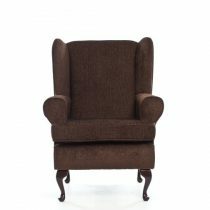 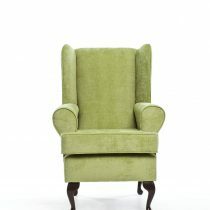 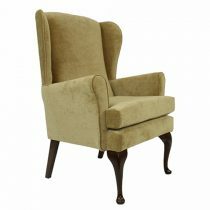 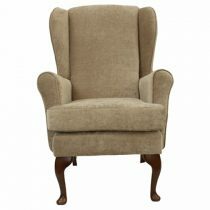 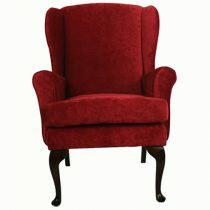 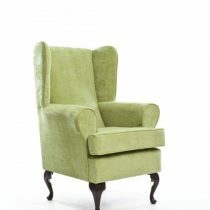 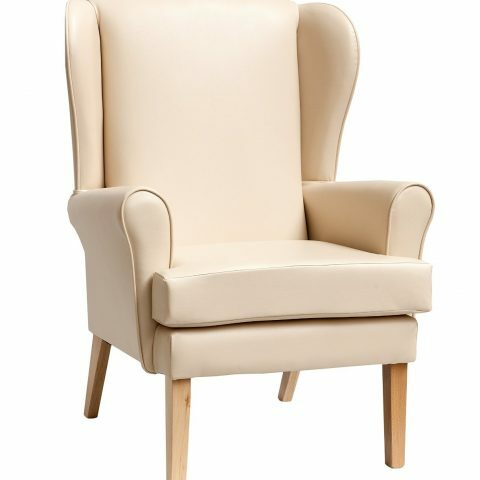 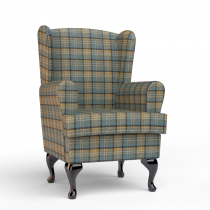 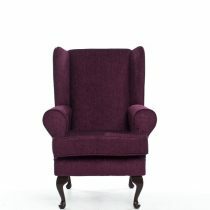 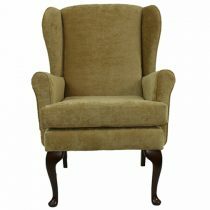 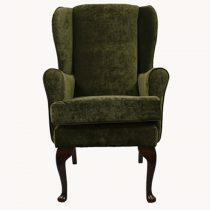 Cavendish Wingback Back Chair, a classic Low cost and economical high seat chair with removable seat cushion. 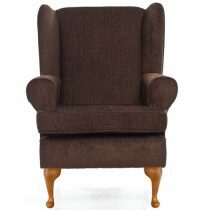 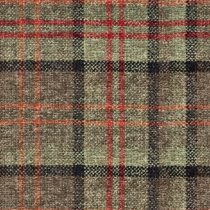 There are two wood colours available Dark oak and Natural Light Oak, 3 seat heights, 21″,19″, petite 17″. 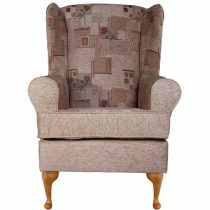 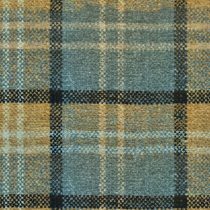 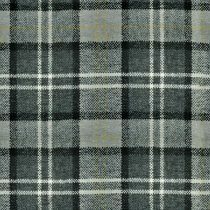 2 seat widths, 21″ & 19″.